Our simple steps to building a great meal empower you to quickly and easily gussy-up your dinner plates with incredible crab meat recipes. With us searching for the best of the best in crab cakes, experimenting with over 70 recipe combinations and unlimited resources to Dungeness crab meat you can trust that we’ve created a masterpiece. Whether you’re a beginner chef or a rock-star in the kitchen we have made this simple enough for all who cook. You’ll be amazed that your crab meat could taste even better than it does with melted butter. In a bowl mix the mayonnaise, Old bay seasoning, tabasco, garlic and lemon juice. Add the crab meat and panko crumbs. 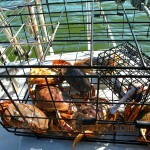 Separate the mixture into eight equally sized parts and form into crab cakes. 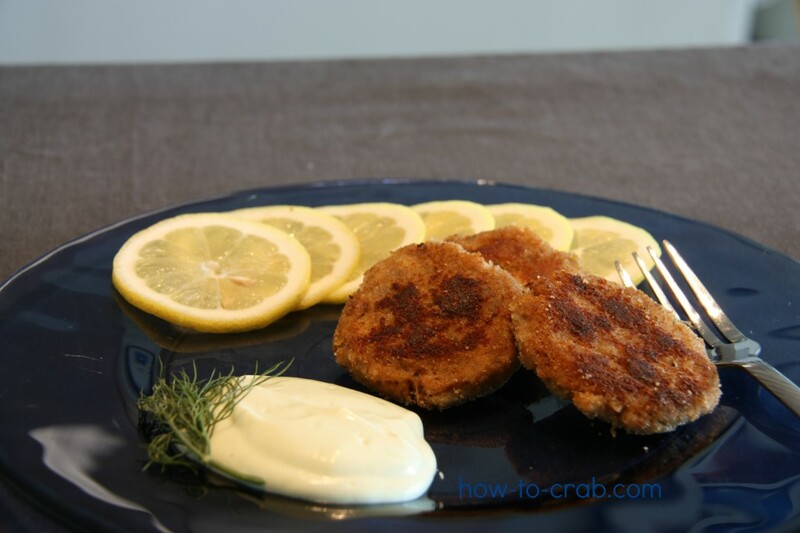 Put some Panko onto a plate and dip the crab cakes into the bread crumbs to coat them. Place the cakes onto a baking sheet and refrigerate for ½ and hour. In a heavy frying pan heat ¼ inch of oil on medium high heat. Add the cakes and fry on each side for four minutes or until brown. Whether you’re a beginner chef or a rock-star in the kitchen we have made this simple enough for all who cook. In a bowl mix the mayonnaise, tabasco, garlic and lemon juice. Add the crab meat and panko crumbs.